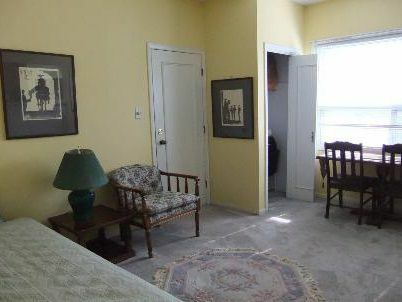 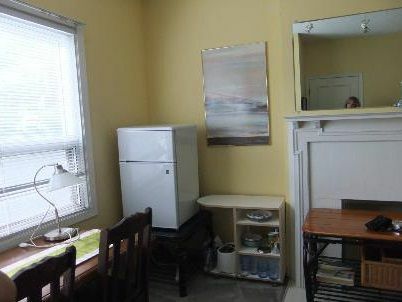 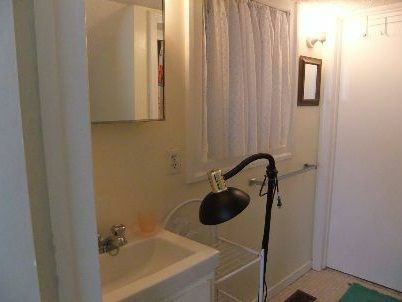 Absolutely Delightful Bedroom With Ensuite Bath For Rent In The Casaloma/Forest Hill Area. 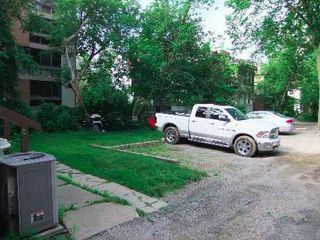 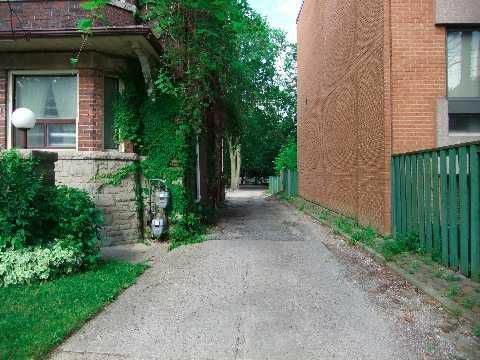 Seperate Entrance On The Main Floor Of Unit 1 In This Beautiful, Wood-Trimmed Four-Plex. One Car Parking At The Rear, And Shared Coin Laundry In The Basement. 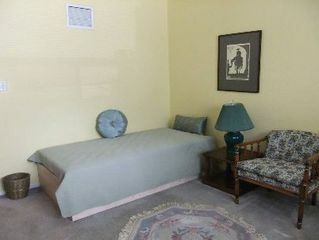 Comes Fully Furnished With All Linens,Tv, Microwave, Toaster And Euro-Fridge Included. 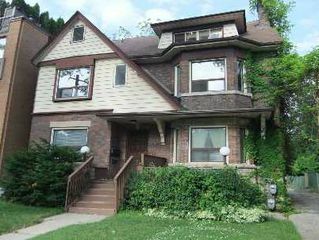 Bright East Facing, Decorative Fireplace, All Inclusive And Steps To Ttc.